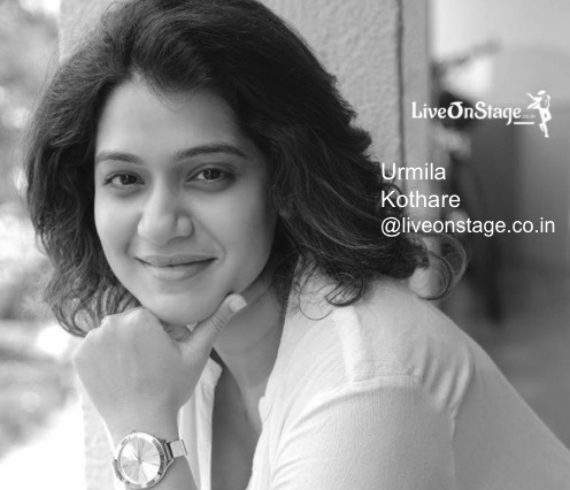 Urmilla Kothare She is known for her roles in the Marathi film Shubh Mangal Savdhan new, Hindi TV serials Maayka and Mera Sasural and the Marathi serials Asambhav, Uun Paus and Goshta Eka Lagnachi. 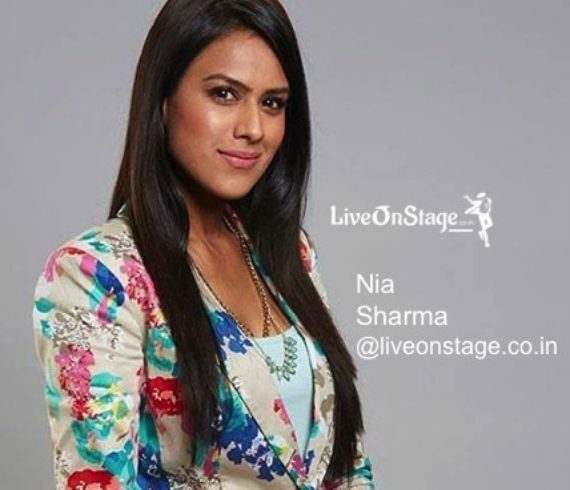 She is a classical dancer and made her Telugu cinema debut in 2014 with Welcome Obama. TV serials:- Serial Channel Language Role Maayka Zee TV Hindi Raji Mera Sasural Sahara One Hindi Asambhav Zee Marathi Marathi Shubhra/Paravati Gosht Eka Lagnachi Star Pravah Marathi Vegh Saam Marathi Marathi Breathe (Web series) Amazon Prime Video Hindi Margaret Mascarenhes Marathi films:- Year Movie Role Note 2006 Shubh Mangal Savdhan Supriya Released Savalee Released Aai Shappath Devaki (Young) Released 2011 Mala Aai Vhhaychy Yashodha Released Dubhangg Released 2013 Duniyadari Minu Released 2013 Welcome Obama Telugu film 2014 Time Pass Spruha Released 2014 Baavare Prem He Ananya Released 2014 Anvatt Madhura Released 2014 Pyaar Vali Love Story Nandini Released 2015 Timepass 2 Spruha Released 2016 Guru Mango Dolly Released 2017 Ti Saddhya Kay Karte Radhika Released 2017 Vitha Vithabai Narayangaonkar Upcoming Awards:- Zee Marathi awards Nominated Best Actress Award 2007. 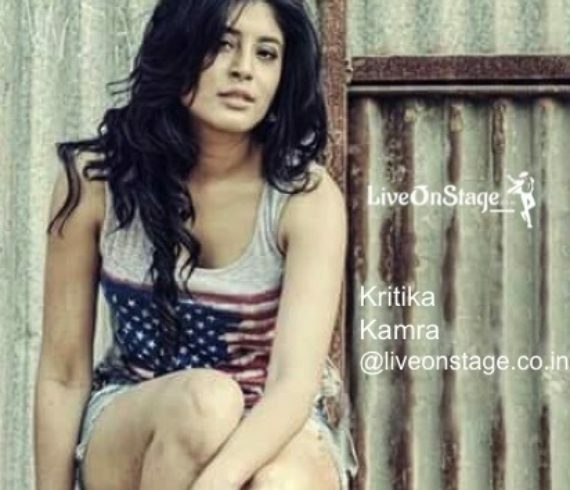 Role: Shubhra/Parvati (Asambhav) She is available for Aerial act, Stage Performances, Appearances, Ad Commercials, Brand Endorsements through Live On Stage Entertainment Pvt. Ltd.